The most recent addition to the Tollring services portfolio includes a free independent audit of business telecoms costs covering landline, mobile, internet connectivity and IP products plus data networks. This new service will be generally run on a no-win no-fee basis. 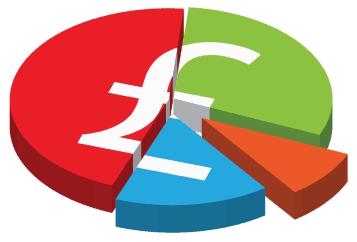 Customers will pay an agreed percentage of any money they receive in rebates from current and past suppliers or from any reduction in ongoing charges which we achieve. ​Customers benefit from 25 years experience in telecoms cost analysis, with access to tariffs from all suppliers. Please complete all fields on the contact form and we will be in touch shortly.